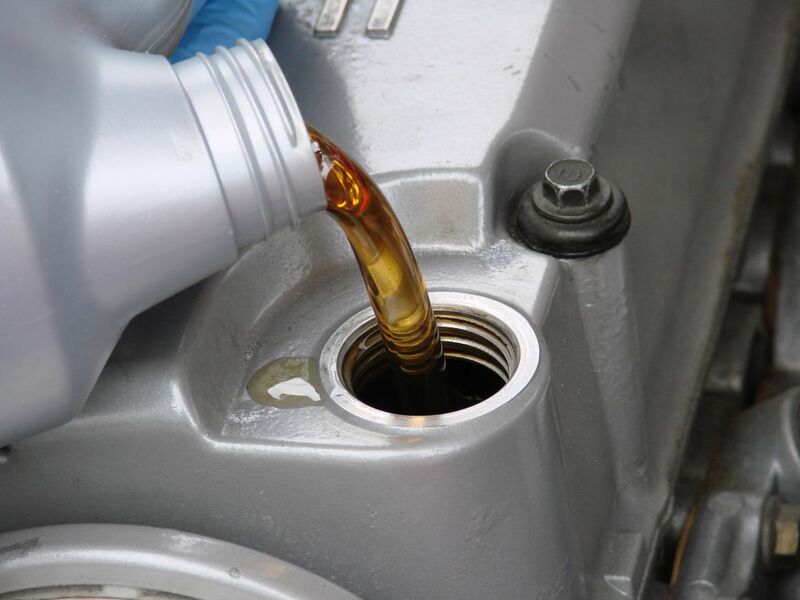 Every car manufacturer has specific service items they recommend to perform at certain mileage intervals. Some are very minor, while some are more involved and can be rather expensive. We always wonder “is this really necessary?”. Before a vehicle is put into production, one of the things engineers calculate is what type of maintenance will be needed and approximately how much will all of it cost over the expected life span of the vehicle. The goal is to reduce or eliminate the frequency of certain items,thus reducing cost. So back to the question, “is this really necessary?”. In our opinion, yes. If you want to get the most out of your vehicle, then follow the mfg. recommendations. It’s almost impossible to attend to all of the maintenance items one at a time. It’s MUCH easier to keep up with if you follow the schedule. And it’s more important now than ever before tofollow the mfg schedule because of extended service items. One example of this would be engine coolant. Years ago with engine coolant was all green ethyl glycol mixed with 50%water, it was recommended to change every 30,000 miles. Most mfg’s today use a special extended life coolant that can last up to 100,000 miles. The majority of service intervals are minor, with a few exceptions. Spark plugs and timing belts (if equipped) are usually the most costly services, but commonly aren’t due until 100,000 miles or more, depending on mfg.